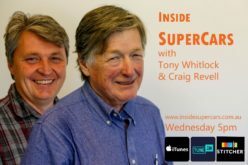 Inside Supercars – Show 89 – Where is V8 Supercars? Mark Fogarty (Auto Action/Fairfax Media) and Garry O’Brien (Auto Action) discuss the impending demise of Auto Action, and how can young journolist get a start in the industry with less professional opportunities available. 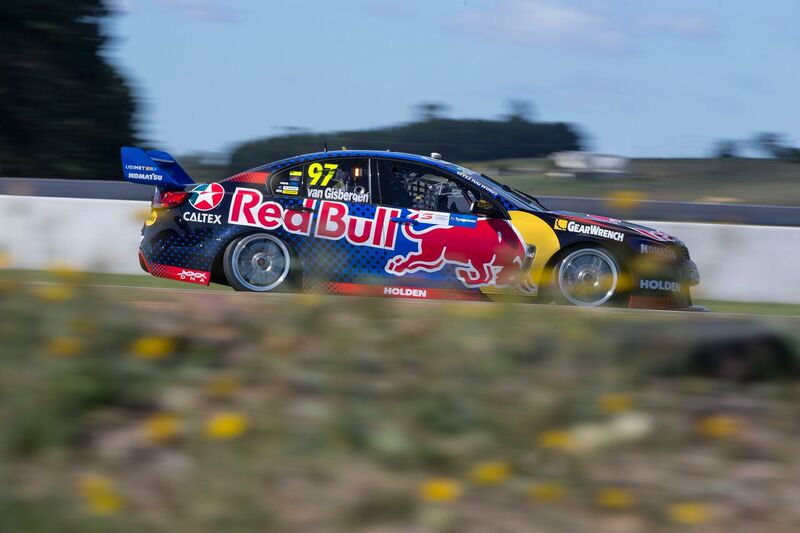 Where is V8 Supercars post car of the future – post free to air live tv every round and post Tony Cochrane, does Motor Sport still have a wide popular base? 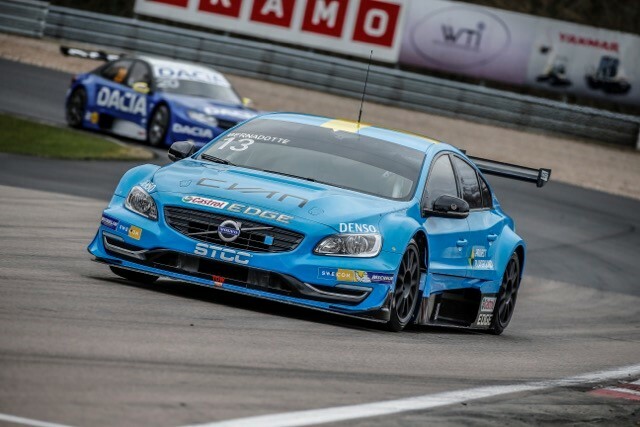 Scott McLauchlin Scandinavian touring car debut, The Giz wins the Blainpain opener. Is Porsche the largest motorsport manufacture? will it be demonstrated at the Rennsport event this weekend? and Peter Williamson’s passing, how he helped revolutionise Motor Sport Broadcasting. 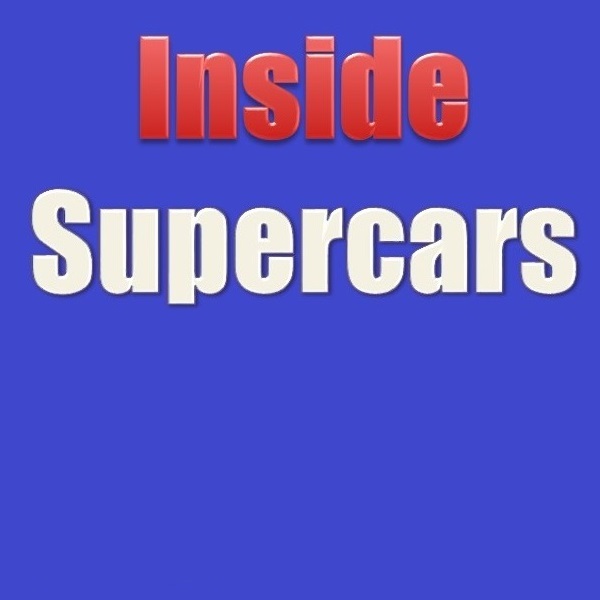 Categories PodcastLeave a comment on Inside Supercars – Show 89 – Where is V8 Supercars? Tony Schibeci (SEN) and Lachlan Mansell (Winton Motor Raceway) discuss the Island and Scott McLaughlin’s timely return to form. 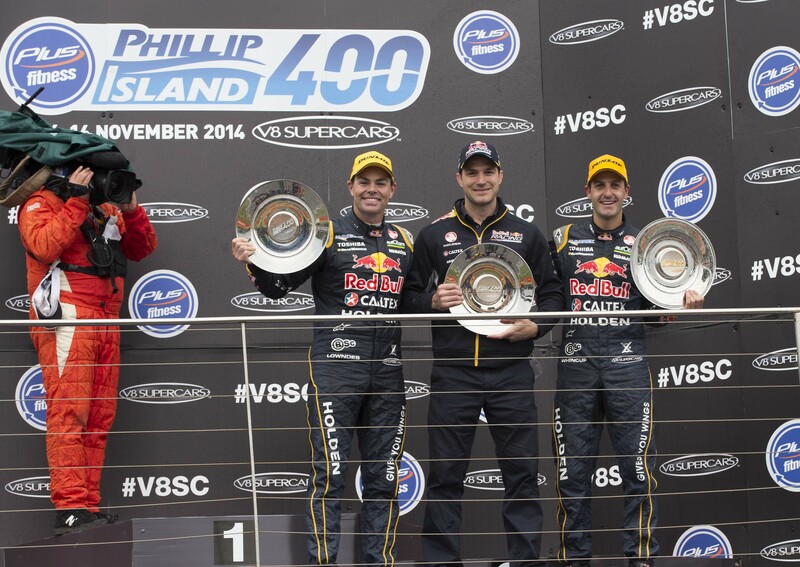 Jamie Whincup testing the limits, DJR Team Penske podiums, Winterbottom’s title defense, James Golding Dunlop form, Red Roster and Virgin getting on board V8 Supercars while Dubai is touted as the next overseas location for the series. 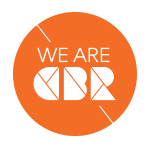 Cameron Kirby (Auto Action) and Peter Norton (Inside Supercars) discuss the reasons why V8 Supercars is denying that the series is for sale and that their Banks are not refinancing. They preview the Phillip Island event, and discuss the merits of a Heritage Round along with which cars livery they would like to see on the track. 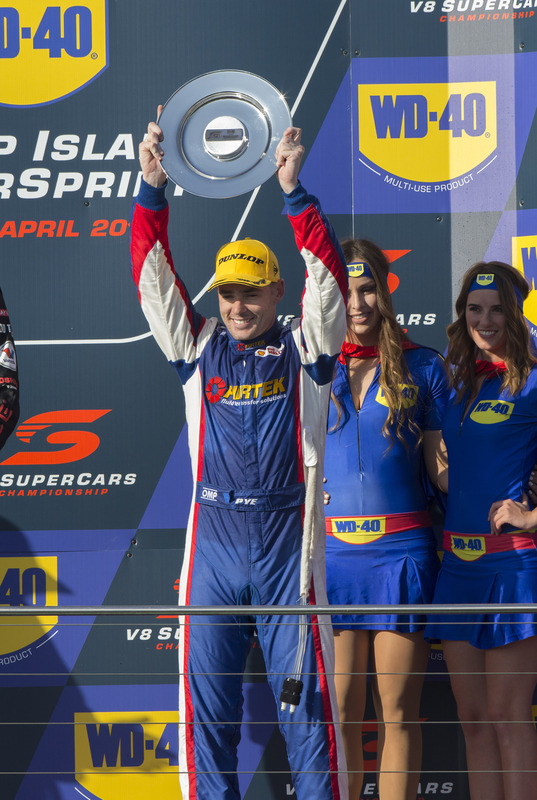 Stefan Bartholomaeus (Speedcafe.com) and Chad Neylon (V8SC) discuss and interesting weekend on the Apple Isle, with Shane Van Gizbergen’s first championship win for Red Bull, Will Davison’s first Tekno win, the oil slick, the block and the format all looked at from every angle.